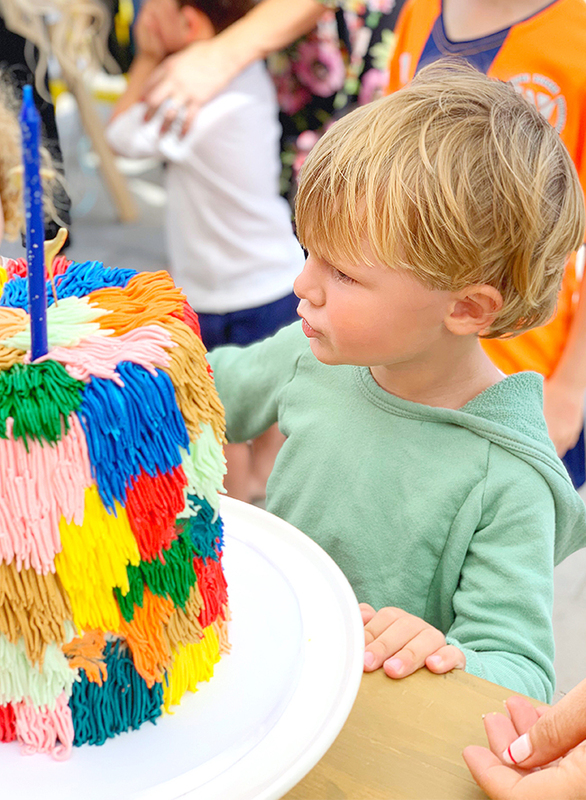 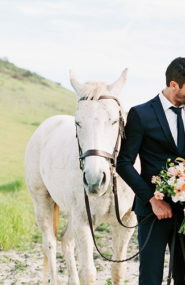 This little boy’s birthday bash is as playful as they come! 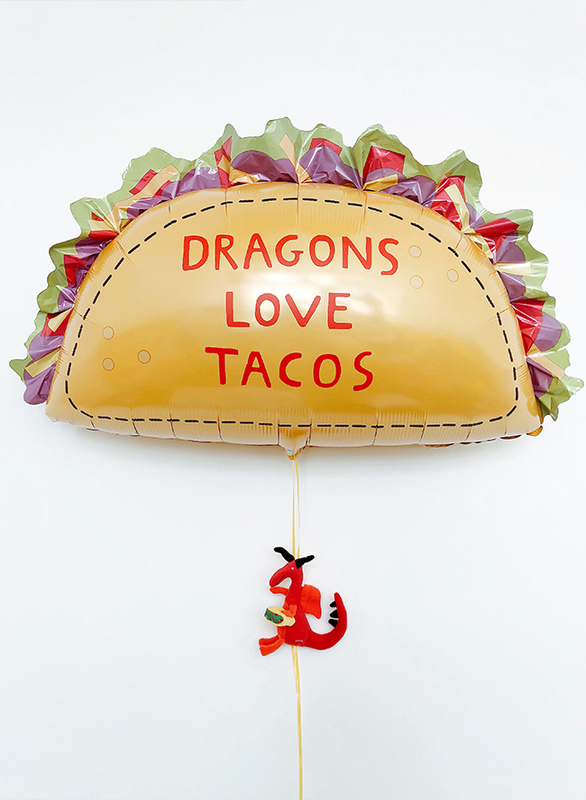 Modeled after his favorite book, the Dragons Love Tacos themed birthday party brought his favorite characters to life. 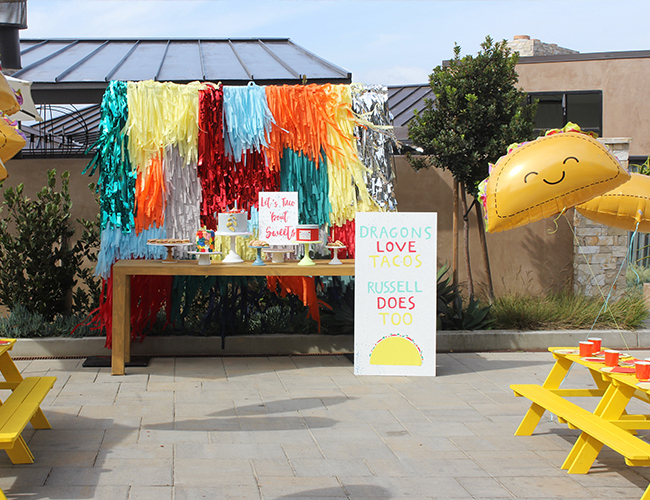 In celebration, there were giant taco balloons, taco macarons, catered crunchy tacos, and the Dragons Love Tacos book to boot! 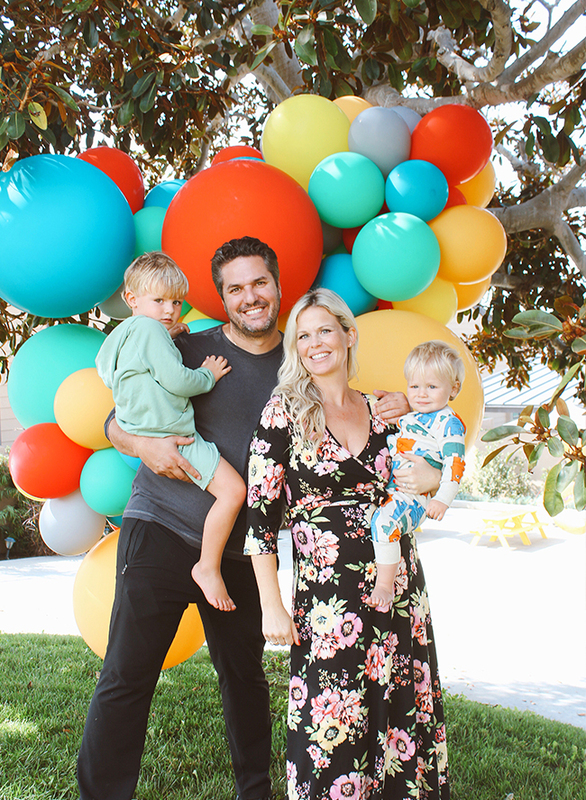 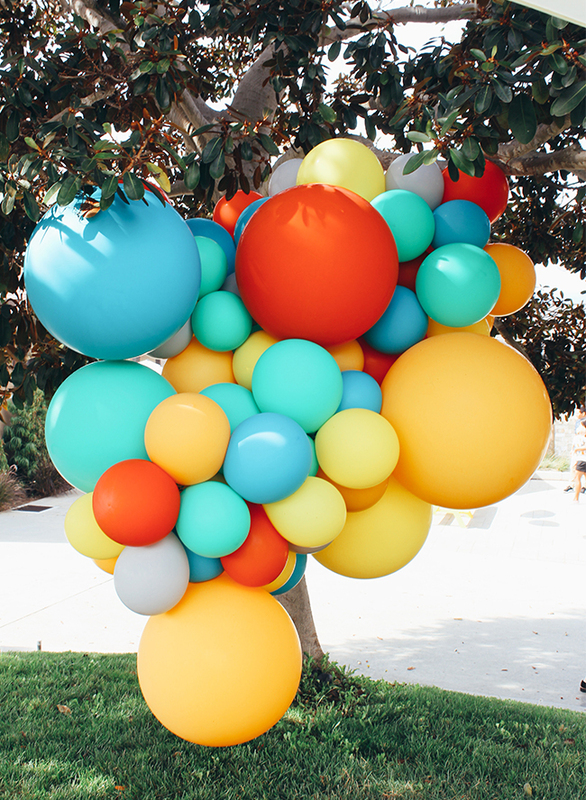 Throw in colorful place settings, a fun fringe backdrop, and a balloon installation from none other than Wild Child Party and it’s a party! 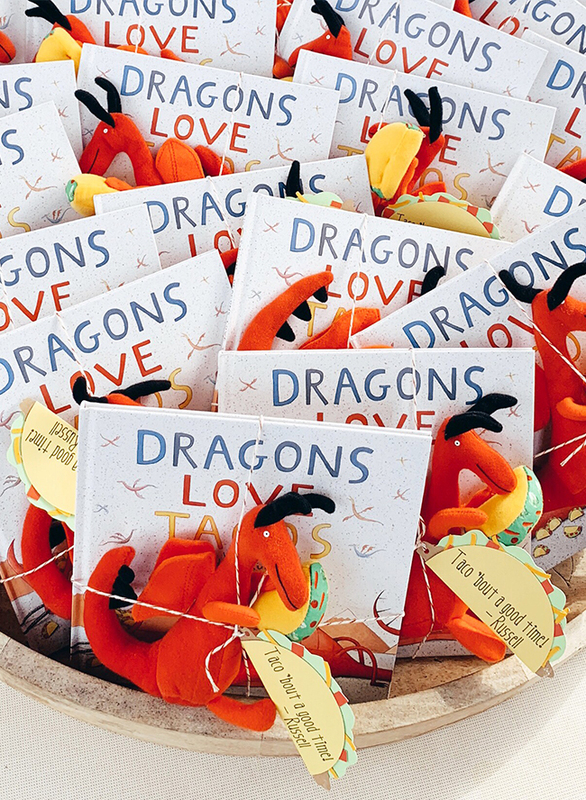 Nikki at Wild Child party says, When the birthday boys favorite book is “Dragons love tacos” it comes as no surprise that his birthday bash needed to mimic the popular children‘s book. 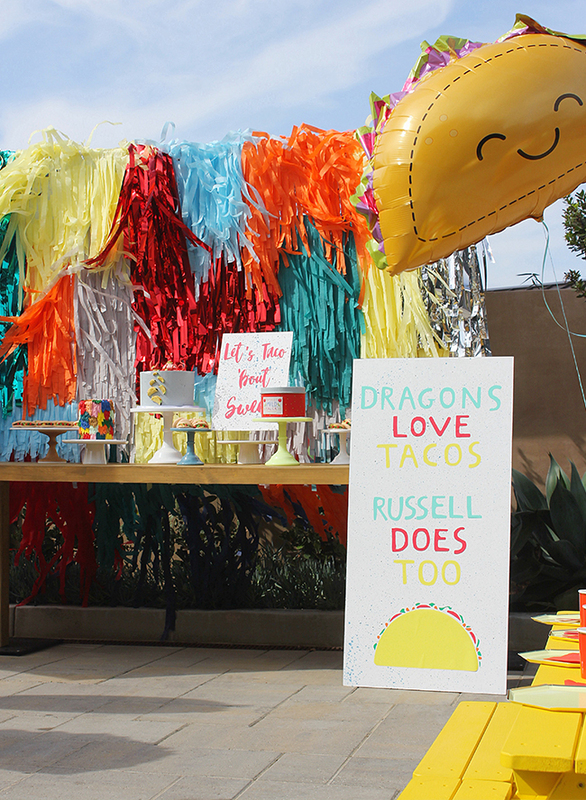 The whole party was customized for Russell, our birthday boy! 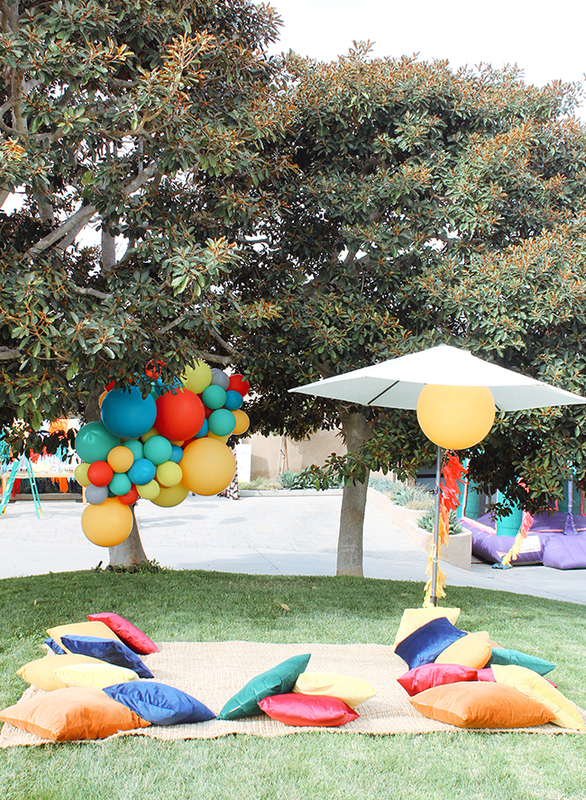 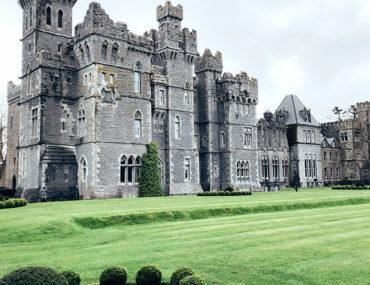 we wanted the decor to take shape as life size versions of the book. 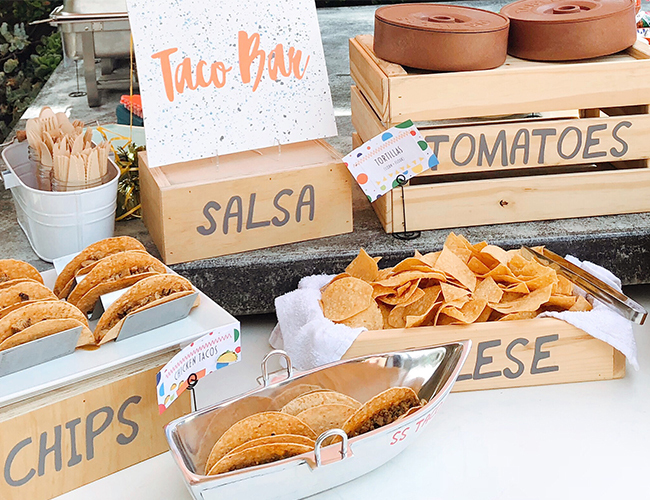 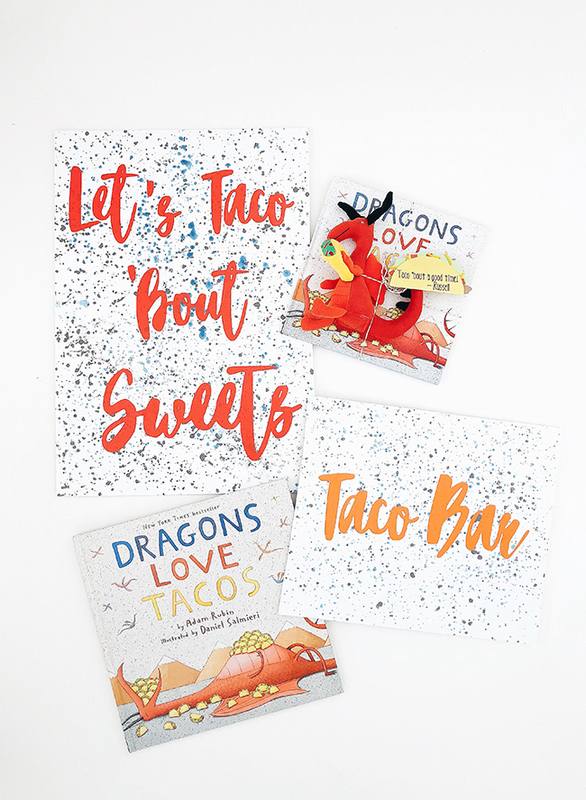 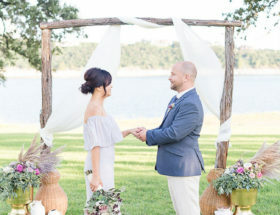 From taco macarons to small “Dragons love tacos” books for every little guest, we wanted everyone to feel like they stepped into the book itself. 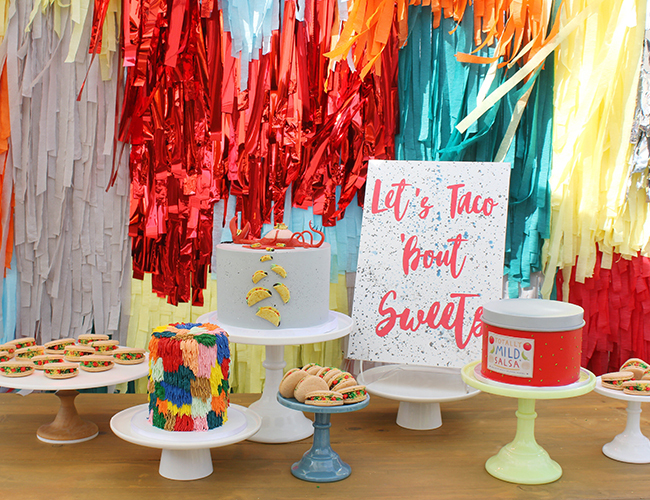 Wild child party created custom signage for the birthday boy, and a fringe wall to bring color to the sweets table. 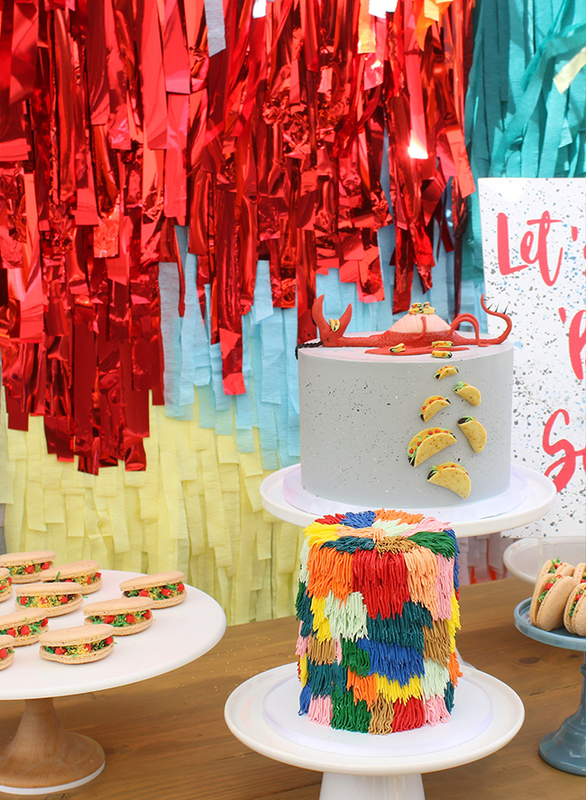 The amazing custom dragon cake, fringe cake, and taco macaroons were all made by Sweet and Saucy Shop. 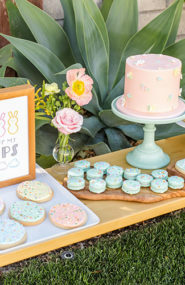 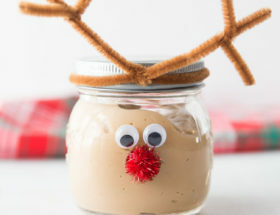 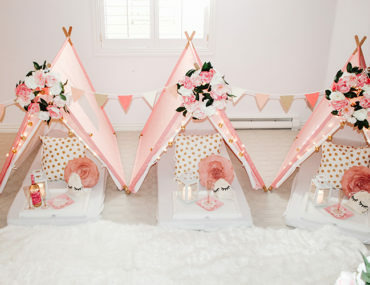 We wanted the sweet treats to be playful and fun. 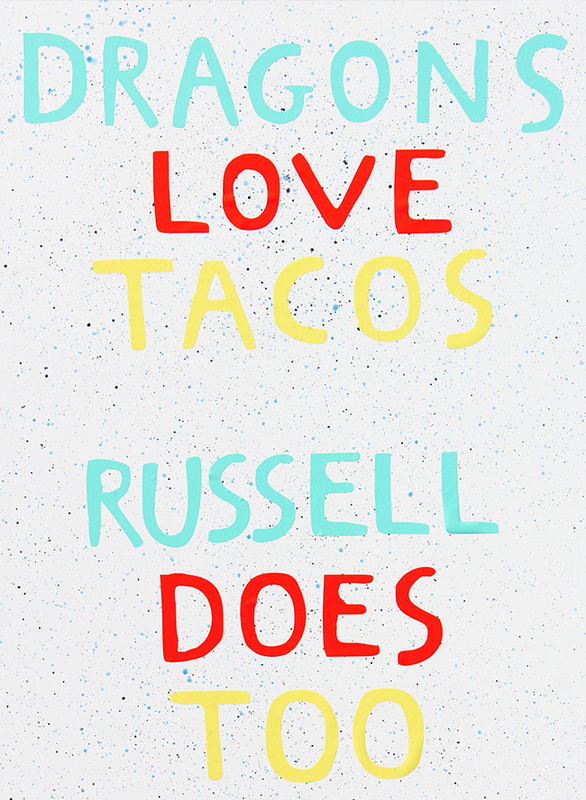 Taco-bout a good time! 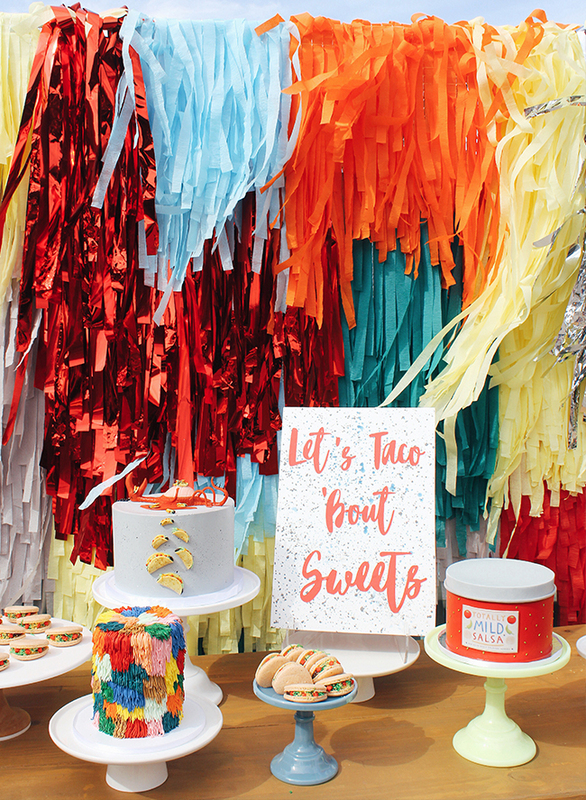 For more fiesta, check out this Lucha Libre themed birthday party or this Choo Choo train party!